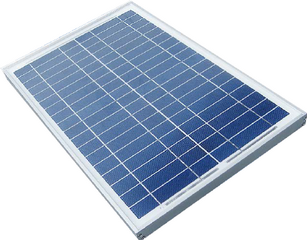 Right Plumber can supply and install any type of solar power systems you may require. Solar energy systems are becoming more popular every day, they are not only a great investment saving money on your gas and electricity bills but also great for the environment. If you would like a free consultation to discuss which options are best suited for your home please don’t hesitate to contact us.